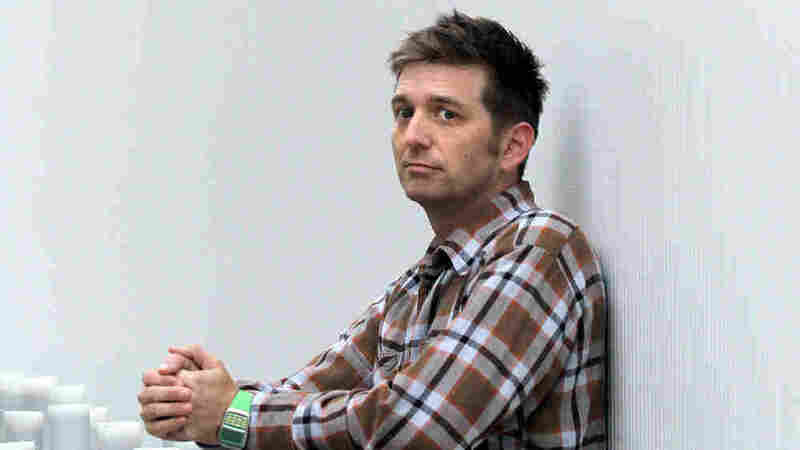 John K. Samson On World Cafe : World Cafe The Weakerthans frontman stops by the studio to perform songs from his debut solo album, Provincial. "Letter In Icelandic From The Ninette San"
John K. Samson, known for his eloquent lyrics and tenure as the frontman of Canadian indie-rock band The Weakerthans, just released his first solo album. Three years in the making, Provincial arose out of Samson's stated wish to capture the feel — a "musical map" — of three locations in his native Winnipeg. Looking into small-town life and the changes in culture over time proved inspiring for the singer-songwriter: Provincial is storied and sparse, moving and evocative. Samson incorporates electronic and acoustic elements to describe real places — places with potholes and overworked people, but also happy memories and glimmers of hope.